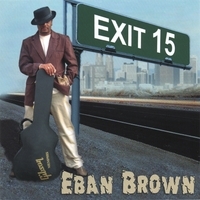 Featured this week, Guitarist, Singer, Songwriter and Producer Eban Brown from Newark, New Jersey. Eban has performed with a number of well known R&B groups over the years. He was lead singer for Ray, Goodman and Brown(also known as the Moments), The Manhattans and The Delfonics. In 2000, he joined the Stylistics as their lead vocalist. Most recently, Eban’s vocals can be heard on NAS’ You Can’t Stop Us Now (Feat. Eban Brown). Eban has been recognized for his talents and his contributions to the music industry. He was inducted into the 98.7 Kiss FM Hall of Fame in NYC, the NAACP Hall of Fame in Atlanta GA and received a NAACP award for his accomplishments as lead vocalist for The Delfonics, just to name a few. Eban has released four CD's through CD Baby, and has completed his latest soon-to-be-released album entitled "Determinism". 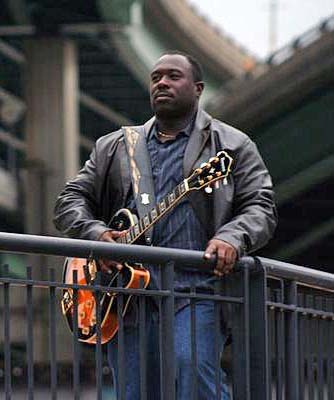 Guitarist, Singer, Songwriter and Producer Eban Brown from Newark, New Jersey. At the age of seven, Eban began playing guitar and singing with a number of gospel groups. As a young guitarist and singer growing in the musical arts, he discovered that he also had a gift for songwriting which he has also pursued during his career. Eban has performed with a number of well known R&B groups over the years. He was lead singer for Ray, Goodman and Brown (also known as the Moments), The Manhattans and The Delfonics. In 2000, he joined the Stylistics as their lead vocalist. He has produced two songs for Rap Artist Rob Base, which features the Delfonics. Most recently, Eban’s vocals can be heard on NAS’ You Can’t Stop Us Now (Feat. Eban Brown). Eban has been recognized for his talents and his contributions to the music industry. He was inducted into the 98.7 Kiss FM Hall of Fame in NYC, the NAACP Hall of Fame in Atlanta GA and received a NAACP award for his accomplishments as lead vocalist for The Delfonics, just to name a few. Eban has released four CD's through CD Baby, "Master Suite" (2002), "Restless Soul" (2004), "Exit 15" (2006) and a multi-track single CD titled "Diggin' Everything About U" (2006). In 2008, Eban has completed his latest soon-to-be-released album entitled "Determinism". Links: Website, MySpace and CDBaby.com. Pianist, singer. songwriter, Sacha Boutros - A native of San Diego, California, Sacha is a classically trained musician whose voice has a four octave range. She sings and speaks fluently in five languages. 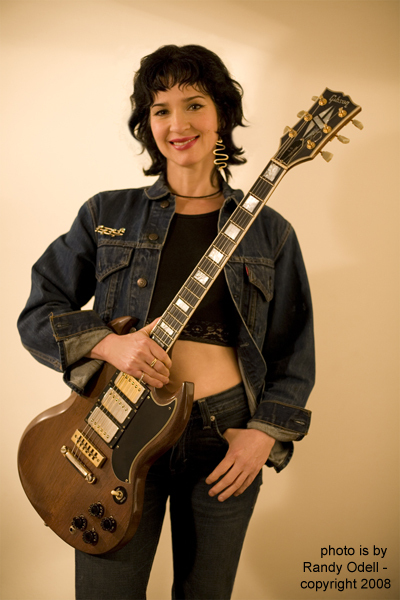 Her bio says, Sacha's "passion for music resides in her writing and singing of Jazz". Notably, Sacha was introduced by Frankie Laine (at his 90th birthday party) as his "IngÃ©nue". She has performed with Julio Eglesias, Marvin Hamlisch, James Moody, Red Holloway, Karrin Allyson and Patty Paige to name a few. 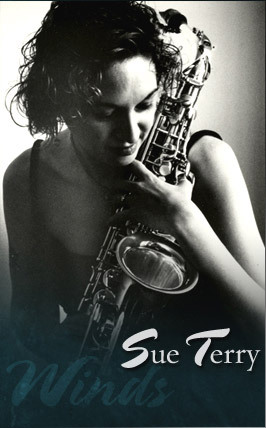 Sacha is currently recording, writing and performing jazz in local and national venues. Link: MySpace. Kne-O'chaw Hampton is (at this writing) a 15 year old prodigy from Willingboro, New Jersey, who has been actively engaged in creating and performing her own music. She began playing keyboards at age 8. By the age of 10, Kne had learned "to write songs at an advanced and accelerated level". 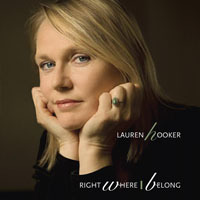 She wrote and arranged her first CD titled "The Other Side of Town". 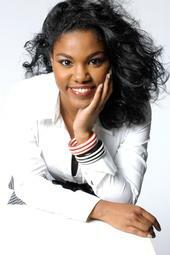 She created and released her second CD "From Deep in My Soul" at age 11. Kne released her third CD in 2005 titled "Planet 9ine". In addition to her original works, Kne also plays Classical, Gospel, R&B and Jazz Standards. Links: Kne on MySpace. Buy "Planet 9ine" at CD Baby.com. 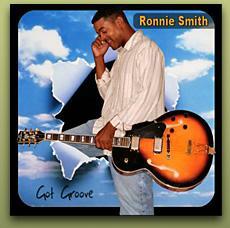 Guitarist Ronny Smith, Originally from Baltimore, Maryland. 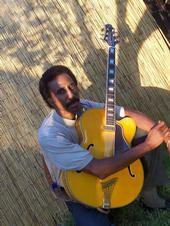 Ronny is a self-taught musician who began learning to play the guitar, by ear, at age 12. Ronny has performed on stage with the famed Motown singing group, the Marvelettes and also with drummer and Philadelphia jazz icon Bobby Durham. He had the opportunity to share the stage with R&B singer and actress, Melba Moore who performed with the U.S. Army band. Ronny has recorded four CD's . His first, "Long Time Comin", "Laid Back", "Got Groove" and his latest (released in May 2007) "Simply Stated". Links: About, MySpace & CDs . 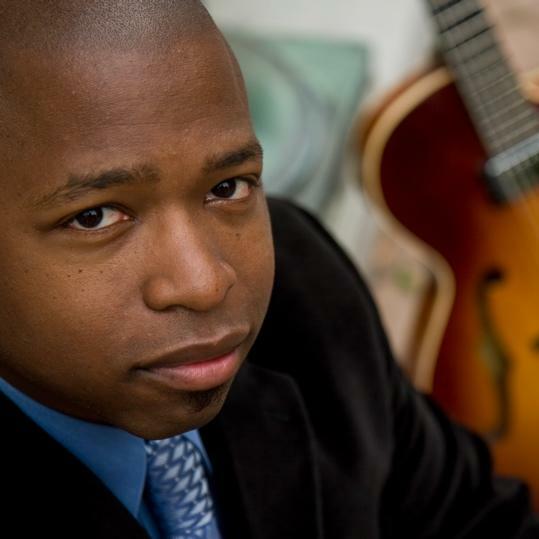 Jazz Guitarist, Composer, Arranger, and Musical Director, Terrence Brewer. Originally from Oklahoma, Terrence grew up in Pittsburg, California where his love of music started with the saxophone and clarinet and later evolved to the guitar. In college he heard and fell in love with the sounds of Jazz on the guitar. 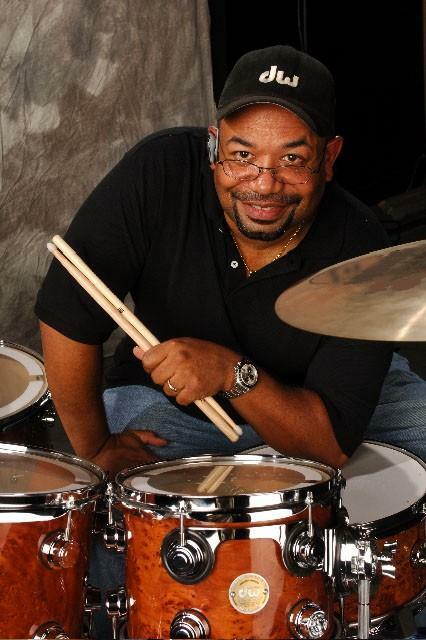 Terrence has performed with legendary artists such as Pete Escovedo, Herb Gibson, Kim Nalley (production of “Lady Day in Love” by Courtney Brown), Duwaan Muhammad, Calvin Keyes, Bruce Forman, Scott Amendola, Khalil Shaheed, Ed Kelly, Michael Zilber, Tuck and Patti, Chuck Bennet, and many others. 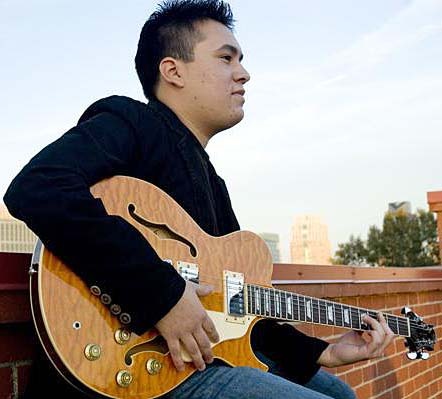 He has studied with musical greats such as Charlie Hunter, Duck Baker, and Mark Levine. Terrence has now released his third CD on his own label "Strong Brew Music" titled "QuintEssential: The Calling" Volume Three, which will be available March 4, 2008!! Links: Website and MySpace Music. 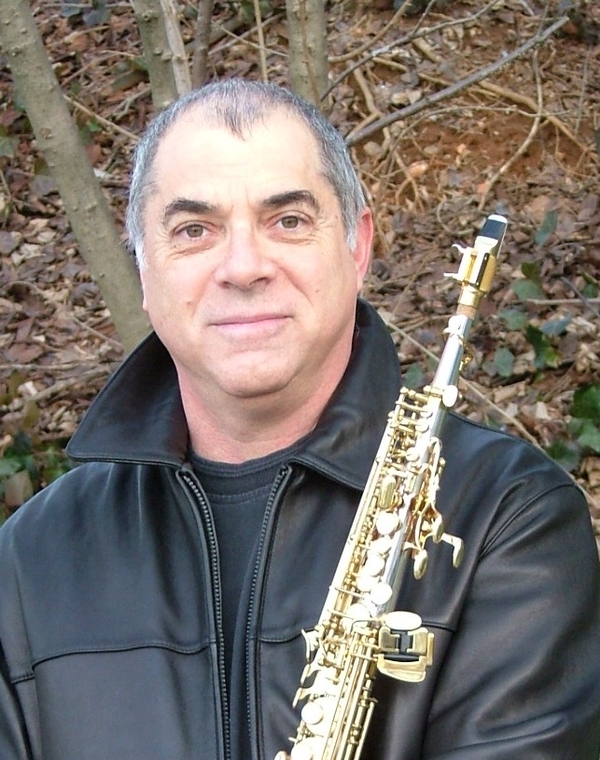 Perry Conticchio, a musicians musician - plays all the saxes, a bit of flute and occasionally bass clarinet. Perry is also a band leader, mentor and teacher of music. A New Jersey native, he studied music at Miami University of Ohio and Berklee College of Music in Boston, at Berklee he studied with Joe Viola, John LaPorta and Charley Mariano. In 1976 Perry relocated to the DC area, where he performed with and learned from three multi-talented musicians - Don Cherry, Anthony Braxton and Sam Rivers. 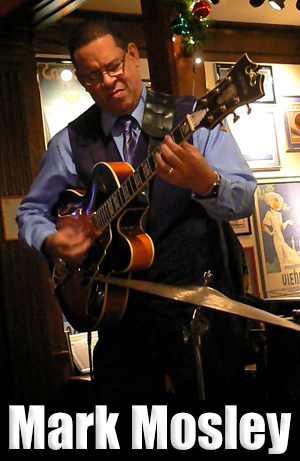 At one point, Perry was co-leader of a jazz quartet "Clarity". From this experience, he started his own quartet. Perry plays all types of music, but he says his real love is jazz. Perry can be heard performing at several local venues in the DC area. Pick up his CD "Speak Your Truth" which you can purchase on his website. Links: website and MySpace page. 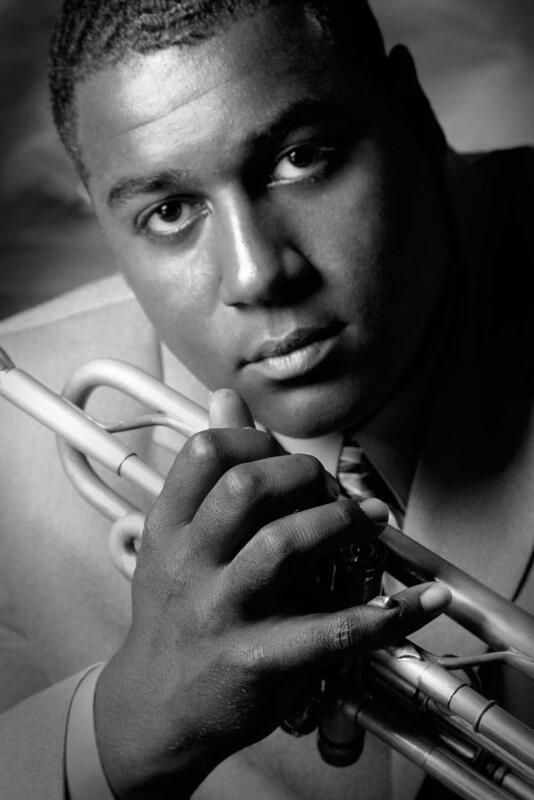 Trumpet, Flugelhorn, Valve Trombone, Vocals, Actor, Songwriter, Kiku Collins is from a little town in northern New Jersey. She was trained in the classics at the prestigious Interlochen Arts Academy in Michigan, and at the Manhattan School of Music. 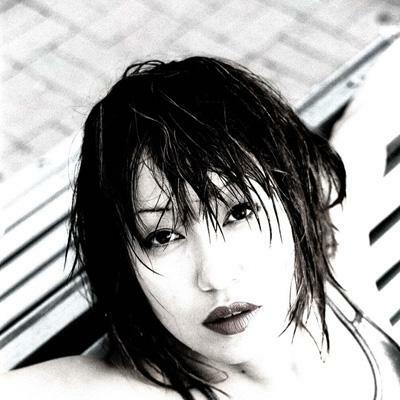 Kiku has just released her first Jazz CD titled "Here With Me" to impressive reviews. Listen to Kiku on MySpace. Visit her website. Buy her CD at CD Baby.com. 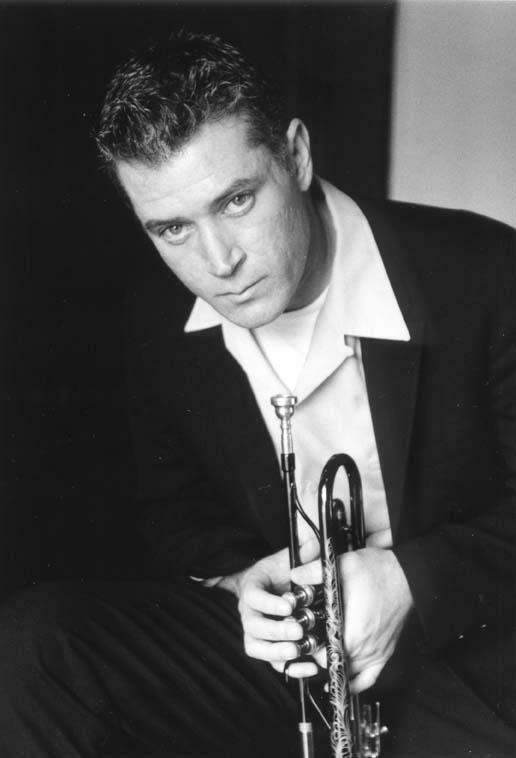 Composer, trumpeter and vocalist Nate Birkey. His style, described as a "subtle vocal and trumpet approach", is often compared to Chet Baker, Miles Davis and Art Farmer. he studied music at Berklee in Boston, Seattle Pacific University and the University of California Santa Barbara. For a number of years Nate was a "jazz presence" in Southern California and was referred to as a quintessential "west coat jazz musician". He performed with a number of groups before forming his own Quintet and moving to New York City. Over the years, he has contributed to and released a number of CDs. His Quintet released "Indelibly You" in 1998, "Mennonite" in 2001, "Ballads" also in 2001 and "Shortest Day" in 2004. 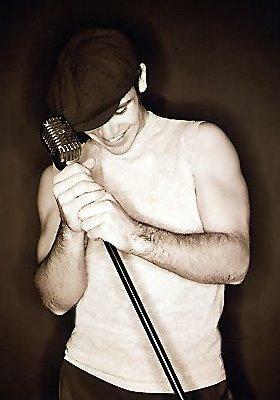 All of Nate's efforts have received glowing reviews for his songwriting, composition, style of play and his singing. Listen to Nate on MySpace. Visit his website. 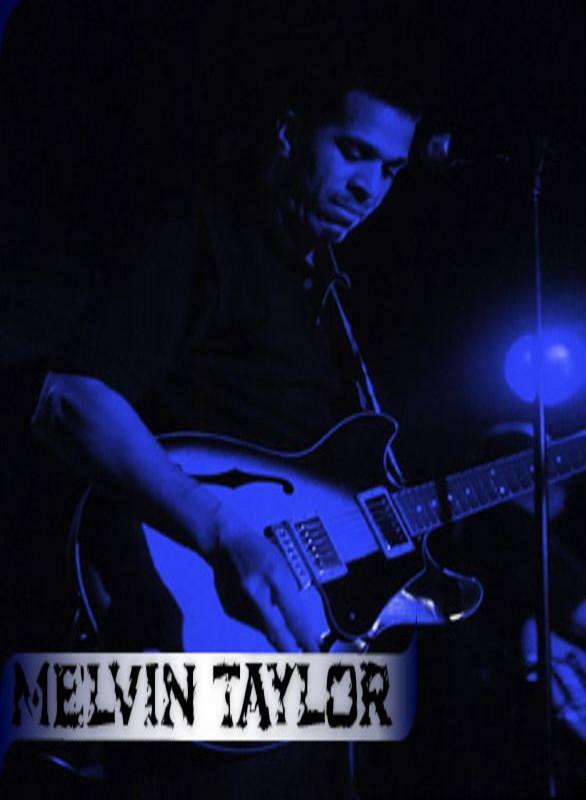 Melvin is based in Chicago, but is a world renowned Blues guitarist who has been at the top of the charts in Europe for years. He and the Slack Band have turned out several award winning CDs under the Evidence Music label. Melvin's second U.S. album, “Dirty Pool” remains the Evidence label's best-selling release ever. In 2000, Melvin released "Bang the Bell", which featured his original renderings of the classic Chicago blues tune “Bang the Bell”. 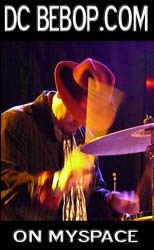 Melvin teamed with Lucky Peterson and Mato Nanji in 2002 to release “Rendezvous with the Blues”, which cemented his reputation as a mainstay in the American blues and roots rock scene. Link: MySpace Music and Website. Buy his music. Mark Mosley - Jazz and Blues Guitarist. Based in Baltimore, Mark can be heard performing with numerous musicians in his Trio, Quartet and Quintet in venues in the DC/Baltimore area and New York. When the budget allows, Mark adds Dave Schnitter on Tenor Sax. 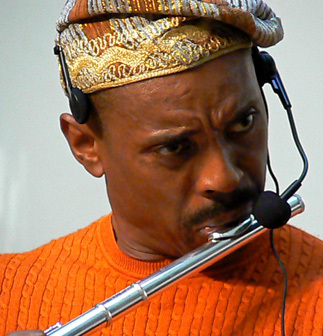 During his career, Mark has toured with Lou Donaldson, worked with Gary Bartz, the late Keter Betts, and many others. Mark writes for Modern Guitar Magazine. Links: Mark's MySpace Music, and Website. 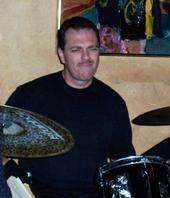 Kevin Peter Jones - Drummer, songwriter, producer, arranger and educator. Born and raised in Chicago, Illinois, he began playing drums at the age of ten. During kevins musical career he has met and performed with many music legends. Pianist Roger Smith; Grammy Award winning drummer William Kennedy; percussionist Alex Acuna; Keyboardist Bernard White; Bassist Wayman Tisdale; Club Nouvou and Pianist Dave Brubeck. More recently, Kevin is involved in recording a new CD with numerous Grammy Award winning musicians from Pieces of a Dream, Sypro Gyra and the Yellowjackets. Kevin is also a dedicated drum instructor and mentor to many promising musicians. Links to Kevin's website and MySpace page. Phyllis Beard - Bassist. Born in Hot Springs National Park, AR, Phyllis started at the piano at age eight, but in junior high school she began playing the bass. 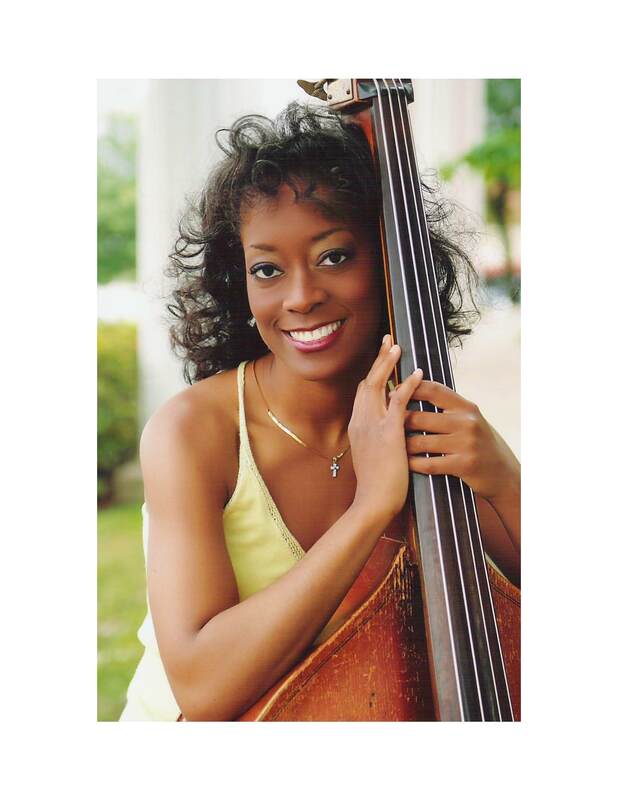 Her talent earned here a music scholarshiop to Stetson University in central Florida, where she majored in Classical Bass Performance. After college she moved to Minneapolis MN, where she earned her teaching license, and master's degree in education. On one eventful night at the Dakota Jazz club in St. Paul, she heard Gerald Cannon of the Roy Hargrove Quintet performing and it revitalized here interest in performing jazz. Phyllis left Minnesota eighteen months later to pursue here musical career. Since answering her musical calling, Phyllis has toured Canada, Europe, Iceland, Greenland, Faroe and the Shetland Islands. She performs with her trio in NYC. Link: MySpace. 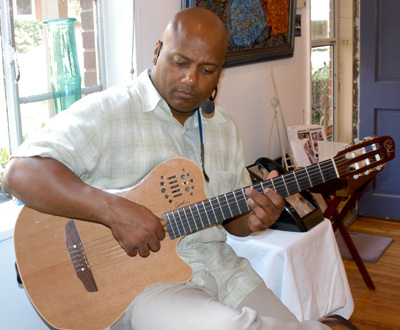 Joel Harrison - guitarist, composer and vocalist, a DC native whose medium is primarily jazz, but his music emanates from many sources: African and Indian, contemporary classical, blues and R&B all have a place in his unique voice. Over the course of his musical career, Joel has involved himself in ever-inventive bands and projects, including Free Country, Harrison on Harrison, and Harbor, but he is best known for his composing and arranging skills. He has twice been selected as the winner of the Jazz Composer’s Alliance Julius Hemphill Composition Competition. He just finished a new CD for Highnote Records entitled Harbor with internationally renowned guitarist NguyÃªn LÃª, and just recorded his 60 minute chamber/jazz piece for double quartet entitled "The Wheel". Links: website, MySpace and website music store. 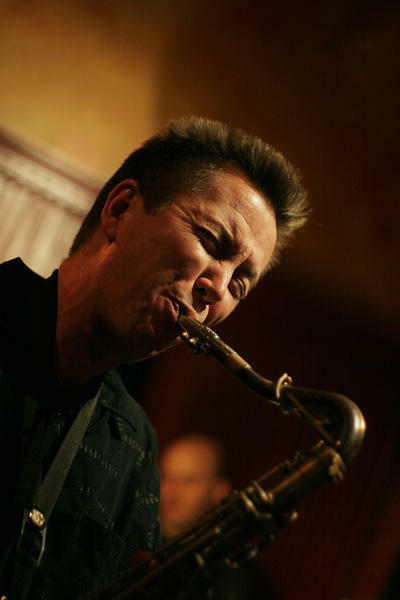 Saxophonist, composer, arranger, band leader, and producer Paul Ahlstrand, is considered to be one of the best saxophonist in the Boston area. He can generally be heard leading his stellar quartet on Sundays in Cambridge, MA performing at Toad in Porter Square. Paul has both performed and toured with many well know musicians. He also arranged, produced and performed songs with R&B Vocalist Tony Lynn Washignton. Check out Paul's most recent CD on the Gibraltar label titled "Sunday Hang", which showcases several original tunes by him. Read about him on his Website and listen to him on MySpace. Bassist Kyle Spark grew up south of Boston and has made his way around the country with two national groups. 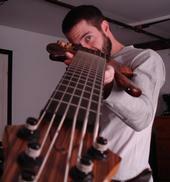 As a freelance bassist he did national tours with Blueground Undergrass (Atlanta,GA) and DJ Logic's Project (NYC). He currently is doing freelance bass work around Boston as well as working on his own solo and overdubbed bass compositions. Link to Kyle's MySpace Music page. Vocalist Maria Rochelle - from Kansas City, Missouri. Singer and lyricist. Whether singing her combination of Hip-Hop with European soul or and Italian aria, her melodies and lyrics capture the essence of love for diversity, humanity and romance. Link to Maria's MySpace Music site. Rhythm guitarist Tom Reaves, Jr. from Richmond, Virginia. Known for his style of playing as the "Tonedoctor", Tom can be heard laying down the rhythm and soul on tracks with producers; Lamont "Hit.La" Fleming, Marcus “Bellringer” Bell, and Nate Smith. He can also be heard on CD recordings with such artist as Trumpeter; Bill McGee, and singers; Eric Dozier, Antoinique, and Jarrard Anthony. 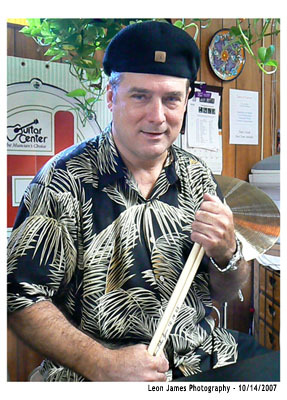 In addition he regularly frequents the Virginia club circuit with his band “The Krewe”, and others. Link: MySpace. Freeport, Smooth Jazz, Jazz/Funk, and Jazz Standards - Organized in 1981 in Philadelphia, Scott Marvill assembled a group of musicians eager to play the music they enjoyed. Jazz. Freeport has recorded and performed with Tower Of Power, The Temptations, The Four Tops, Special EFX, and Grover Washington Jr. to name a few. 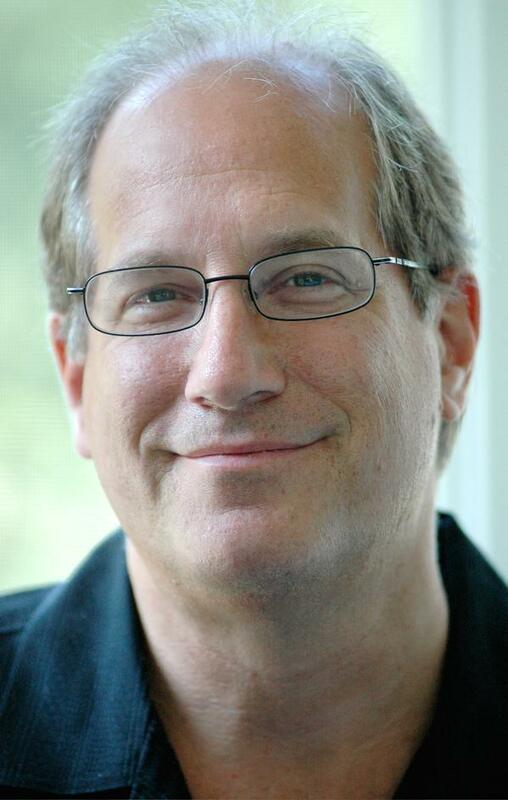 Several years ago Scott moved to Winston-Salem, NC where he reorganized Freeport. 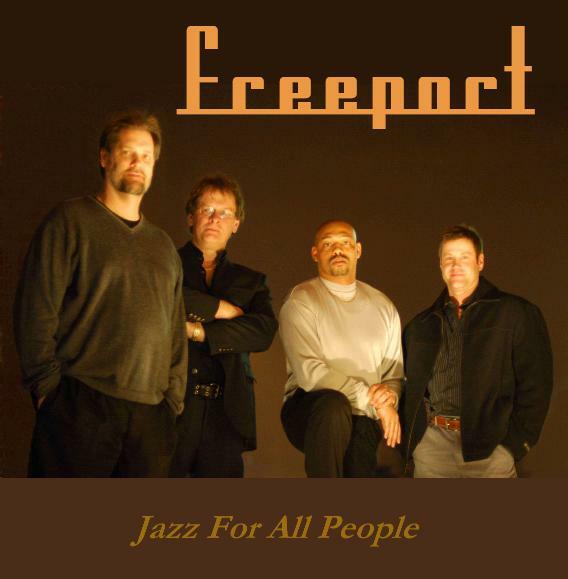 The band has been performing around the Carolinas and has released a new CD "Freeport Open". Link: MySpace and Website. John Lewis, Guitarist and vocalist - John's group, JL's Tropical Jazz is sometimes a duo with him and Arch Thompson laying down the smooth sounds of the islands as well as jazz and R&B.